Prospects of Novorossiysk transport hub and solutions to the current problems were discussed by the participants of the 14th International Transport Forum YugTrans-2018. In 2017, seaports of Russia’s South showed a positive result with average turnover growth of 10%. The only exception was the port of Kerch which saw a slight decrease of cargo turnover (-1%). The expert emphasized the considerable growth of crude oil transshipment due to large scale reconstruction of the CPC terminal and the launching of the project’s second phase. In the nearest future the terminal is expected to become fully operational with the design capacity of 67,500 tonnes per year. Besides, positive dynamics was demonstrated by grain and container cargoes while general cargo showed a decrease mostly due to ferrous metal. Transshipment of bulk chemical fertilizers and sugar also fell down. According to Aleksey Garmash, the dynamics of container turnover at the port of Novorossiysk over the recent 10 years was reflecting the average trend of container industry in Russia. In 2017, the port reached an absolute record having handled almost 740,000 TEUs. The expert attributed the high growth to boosting exports amid rouble devaluation and further containerization of cargo as well as recovery of imports due to normalization of relations with Turkey and stabilization of rouble rates in 2017. 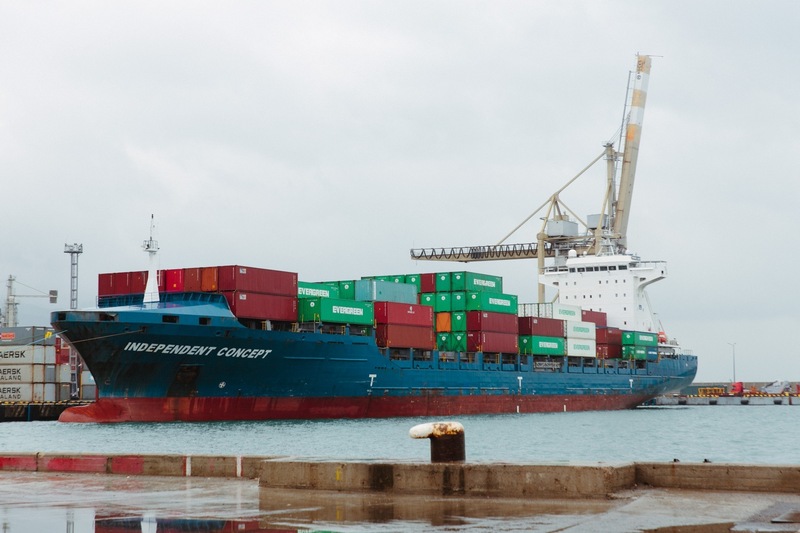 Last year, container terminals of Novorossiysk – NSCP, NLE and NUTEP – improved their performance with NUTEP which is completing a programme of large scale reconstruction having confirmed its leadership (304,000 TEUs). Today, the reconstruction of NUTEP container terminal is the most significant project in the container segment of Novorossiysk. The active phase of this project is nearing completion: experts expect the terminal to start handling container carriers of 8,000-10,000 TEUs in capacity in 2019. Novorossiysk can currently handle vessels with capacity of 4,000-4,500 TEUs. “Implementation of the project is a breakthrough for Novorossiysk. We will be able to accommodate Bosphorus-Max ships, the largest container carriers able to pass the Bosporus. So, we are entering the pool of major ports in the Black Sea, along with Odessa and Constanta, and obtaining an opportunity to handle ocean-going container ships. The project on expansion of the NUTEP terminal covers a period of up to 2021. 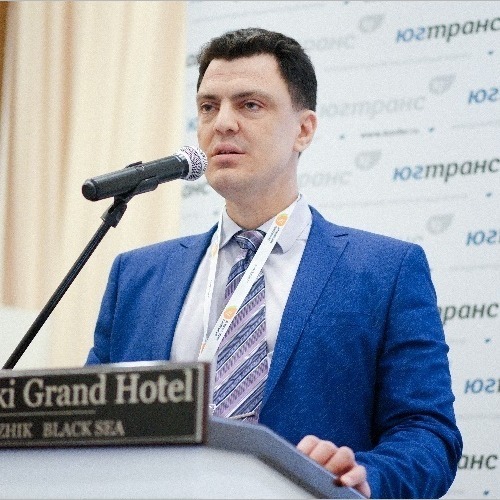 It will let Novorossiysk increase its throughput capacity to 1-1.1 million TEUs, thus allowing the port enter a significant segment and develop container shipping in the southern region”, emphasized Aleksey Garmash. 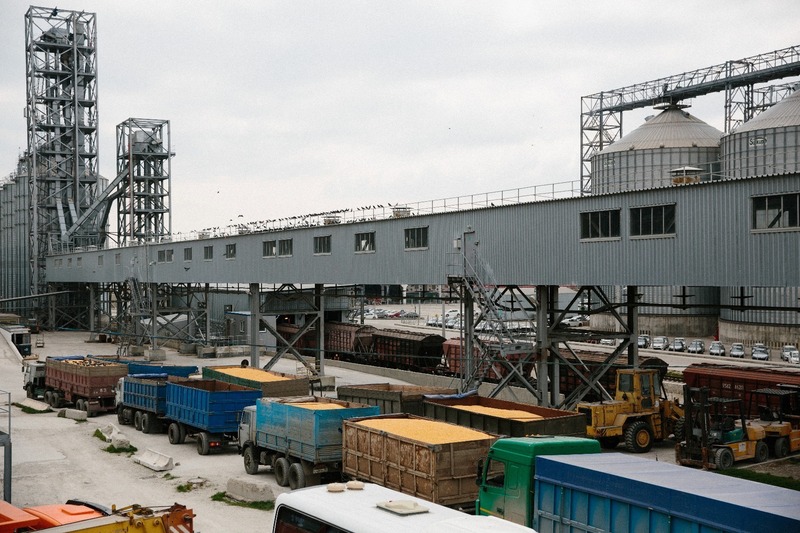 Grain terminals are also under intense development in Novorossiysk. Among the current projects the experts distinguish the programme on upgrading of NGP terminal, the largest project when it comes to the scope of investments. The year of 2017, saw the completion of the project’s first phase comprising the construction of a grain storage facility for 100,000 tonnes and increasing of the elevator capacity from 150,000 to 250,000 tonnes. Implementation of the second phase is underway: intake of vehicles is to be increased from 250 to 1,000 vehicles per day, intake of railcars – from 200 to 400 raicars per day. The third phase foresees the construction of a new grain gallery. Thus, annual capacity of the port will be increased by 2.6 million tonnes. One more interesting project is the reconstruction of NGT facilities and extension of the grain berth of No 3 of NCSP. Those projects will let the port increase its capacity by 9 million tonnes per year but their implementation is an open question amid the changing investment policy of NCSP Group. Port infrastructure modernization programmes are impractical without expansion of the approaches, both highways and railways. The port’s throughput capacity is growing slower as compared with building up of its facilities. Experts regret to say that implementation of the programme on comprehensive development of Novorossiysk transport hub is behind the schedule (under Federal Targeted Programme “Development of Russia’s transportation system till 2020”). The works on construction of the railway yard “Б” and the second main track to the station have been suspended. With the project implementation the port of Novorossiysk could increase its capacity by 17 million tonnes per year. Simultaneously, stevedoring companies are implementing their own investment programmes on expansion of the railway infrastructure. In particular, NCSP Group has acquired the facilities of the former railcar repair works with a small railway yard. Similar programmes are being implemented by other large players. Highway approaches represent another challenge for future development of the port. The mentioned Federal Targeted Programme provided for the construction of Tsemdolina-Portovaya highway above the railway with a direct В access to the port. The project has been frozen so far. Photos contributed by the YugTrans organization committee.